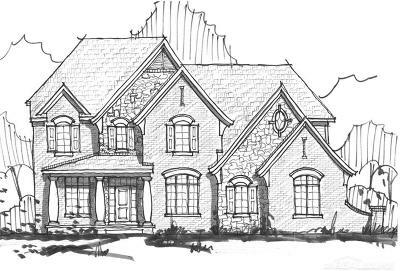 BEAUTIFUL NEW COLONIAL UNDER CONSTRUCTION IN THE OAKLAND HUNT COMMUNITY LOCATED MINUTES AWAY FROM DOWNTOWN ROCHESTER. 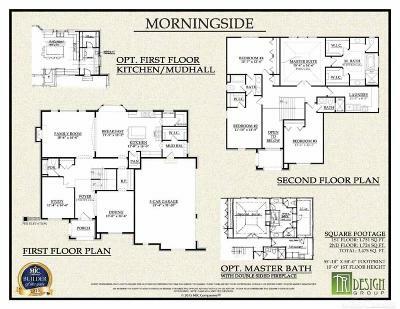 THE MORNINGSIDE INCLUDES 4 BEDROOMS AND 3 1/2 BATHS. 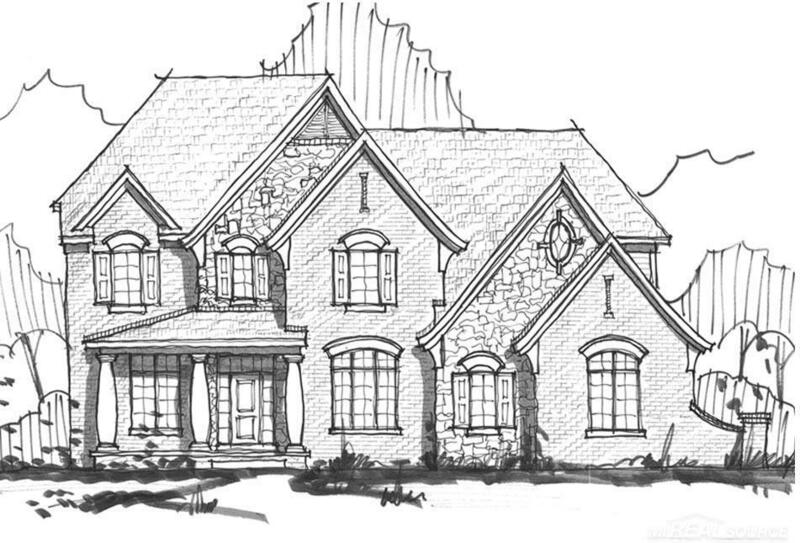 MASTER BATH WITH 2-SIDED FIREPLACE, DINING ROOM, STUDY, SECOND FLOOR LAUNDRY ROOM. AND 8&apos;10" BASEMENT WITH EGRESS WINDOW. CENTRAL AIR AND HOME WARRANTY. OCCUPANCY-2019. 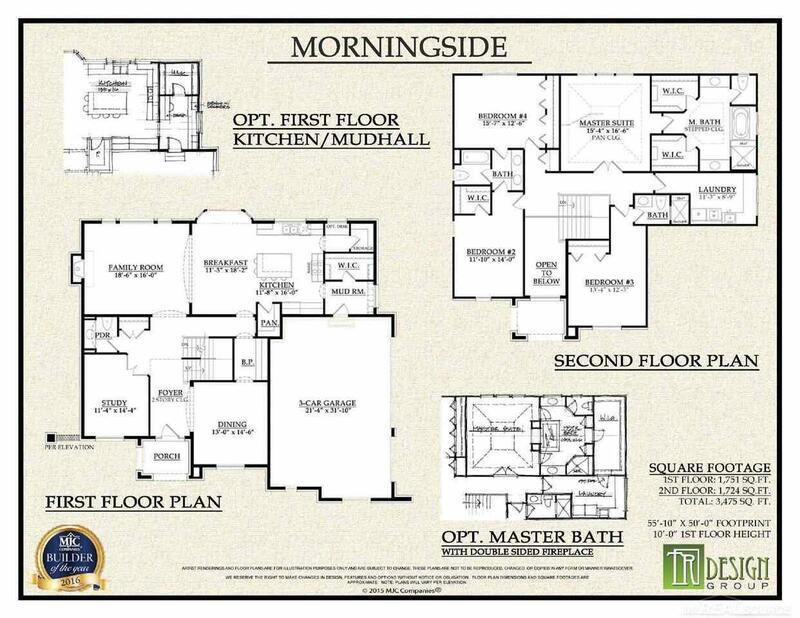 Virtual tour and photos are of a comparable floor plan and not of this home.